2817 Seven Oaks Cir, Vestavia Hills, AL.| MLS# 832671 | Richard Jacks UABLIVING.com 205-910-2297 | Birmingham AL Real Estate | Contact us to request more information about our Homes for Sale in the Birmingham AL area. New paint! New kitchen! New fixtures! Super convenient location! 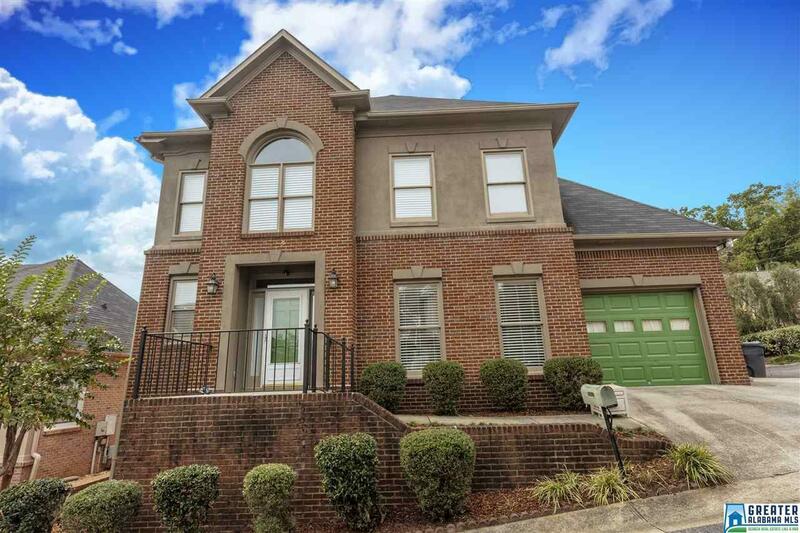 This 4 bedroom 3.5 bath home is move-in ready. As you enter you will notice the beautiful hardwood floors. The den is spacious and has a gas log fireplace and leads to the recently remodeled kitchen. The kitchen features a large eat-in area, granite island/counter, new cabinets and new appliances. The main level also features a large dining room currently used as a living room. Upstairs is a large master bedroom with master bath that has separate tub and shower, double sink vanity and spacious closets. The other two bedrooms upstairs are large with high ceilings and a full bath. Laundry is conveniently located on the bedroom level. The walk-out basement is mostly finished with an office nook, large office/den, full bath, and daylight bedroom. There is a large unfinished room that is framed and ready if an additional den is needed. There is a one car garage as well as a private parking pad on the side! Driving Directions: Hwy 31 To Massey Road. Right On Seven Oaks Circle. House Is On The Left At End Of Cul De Sac.